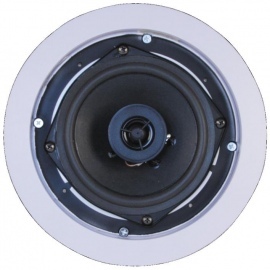 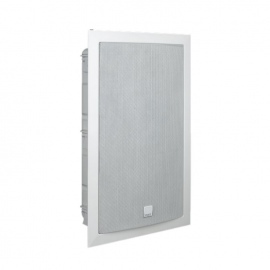 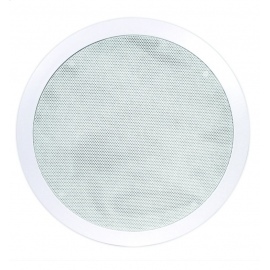 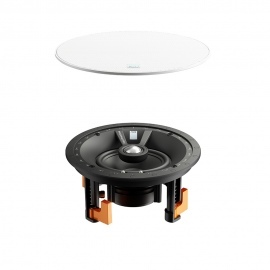 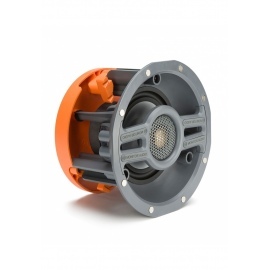 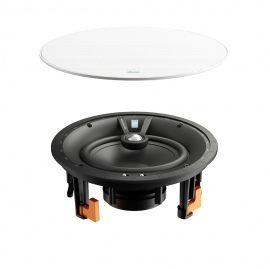 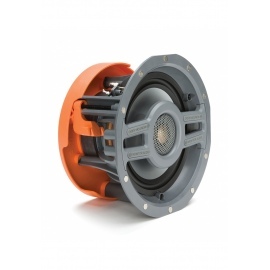 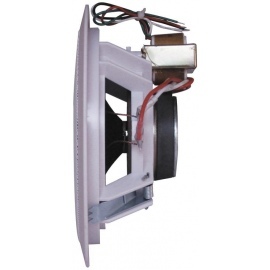 Monitor Audio C180 Ceiling Speaker with 8" bass driver and C-Cam gold tweeter. 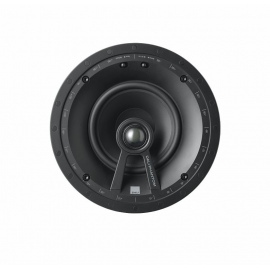 High frequency level adjustment +3dB 0dB -3dB. 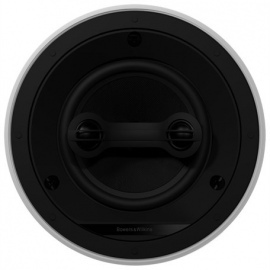 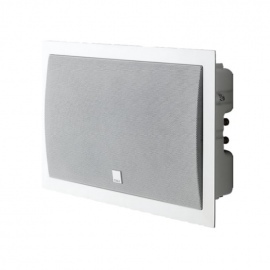 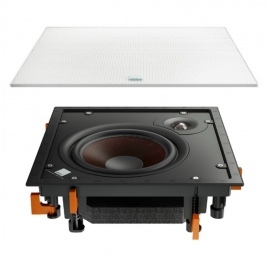 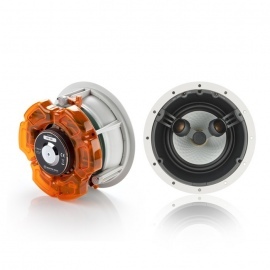 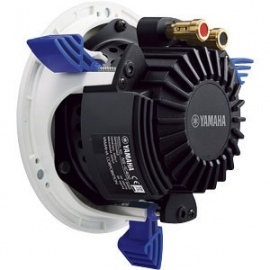 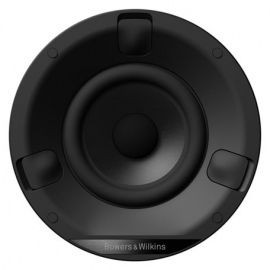 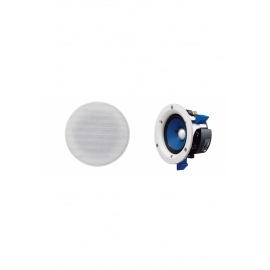 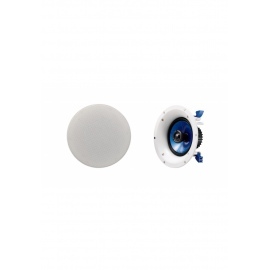 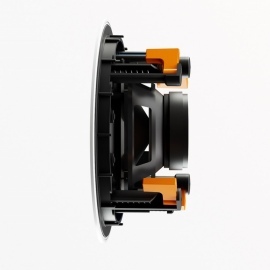 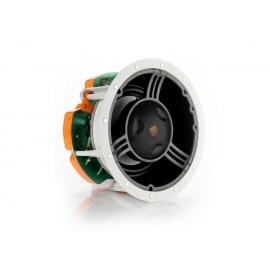 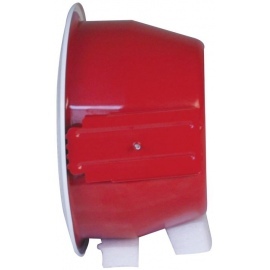 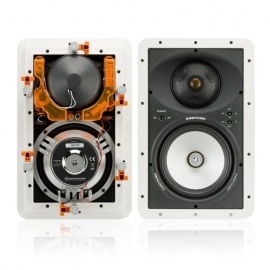 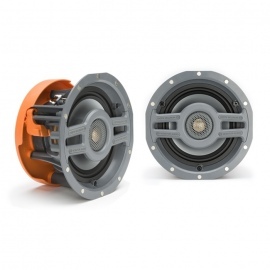 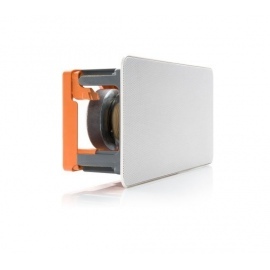 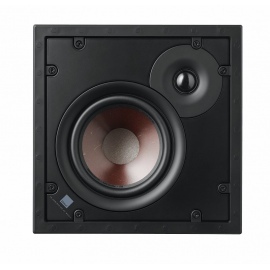 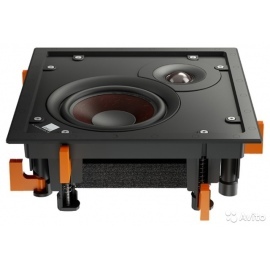 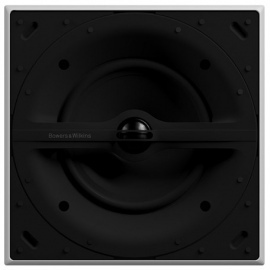 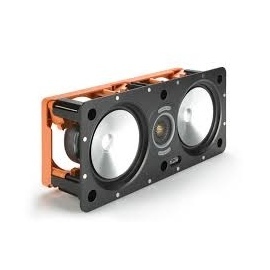 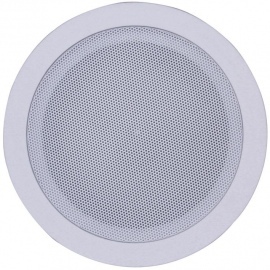 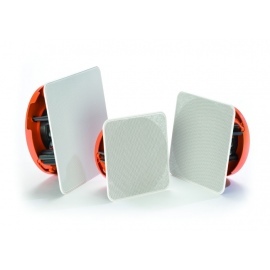 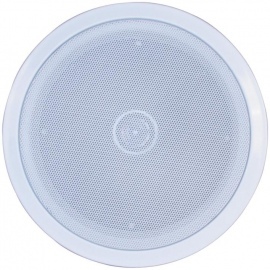 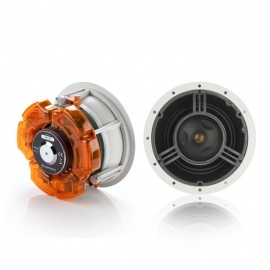 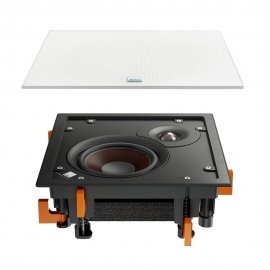 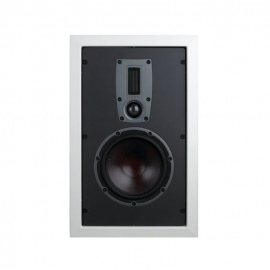 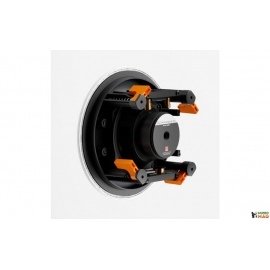 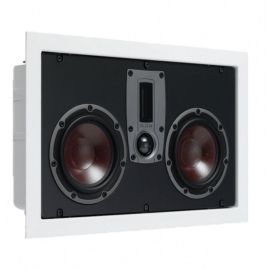 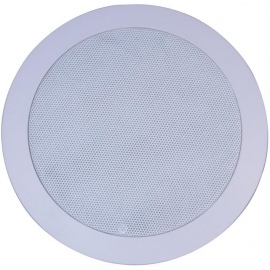 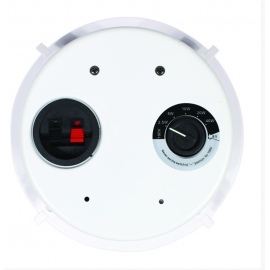 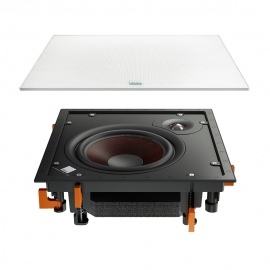 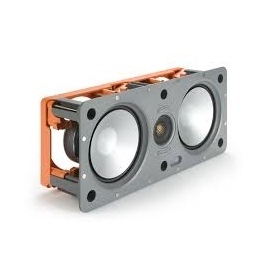 2-Way pivoting speakers offer extra adjustement. 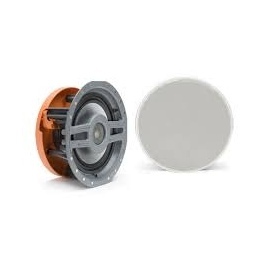 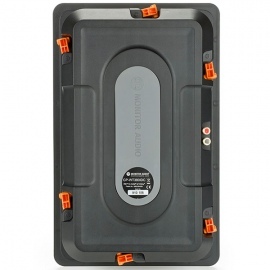 Radius HD technologies for ceiling installation. 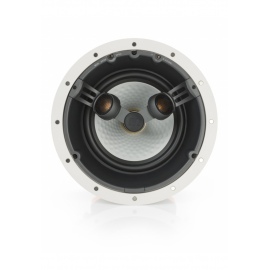 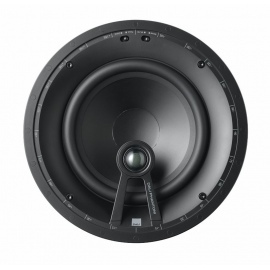 Incorporating an 8-inch MMP®II bass driver with Monitor Audio’s signature C-CAM® gold dome tweeter to provide high performance sound, ease-of-drive, and wide frequency response and dispersion. 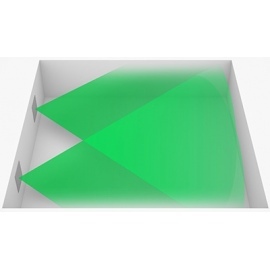 Optimum imaging and set-up are established via a pivoting tweeter and high-frequency (+3dB / 0dB /-3dB) level adjustment.